The Dragon Ball Xenoverse 2 open beta has been held this weekend in all regions exclusively on PlayStation 4, and Dragon Ball fans have finally been able to check out the improvements that have been made to the original game’s formula. This open beta also revealed that Dragon Ball Xenoverse 2 will include a previously unknown type of quest called Raid Quests. The Dragon Ball Xenoverse 2 Raid Quests, which have yet to be detailed in full, are special time limited quests where all players in Conton City will have to work together to achieve a specific objective. You can check out some Raid Quests gameplay in the video below. Last week, a brand new Dragon Ball Xenoverse 2 trailer has been made available, confirming that Dragon Ball Super’s Goku Black will be included in the game. Judging from the amount of new features that are getting revealed so close to release, we should expect the game to include even more surprises. Earlier this month, Bandai Namco launched a Dragon Ball Xenoverse 2 PlayStation 4 closed beta and several gameplay videos taken from ita have emerged online, showcasing all the included Parallel Quests and more. 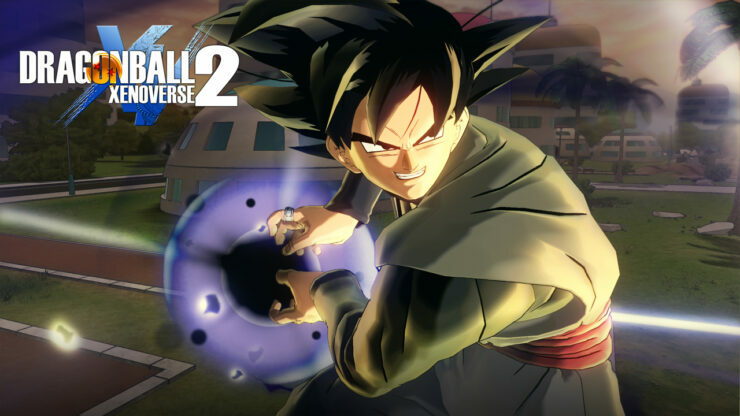 Among the game’s Parallel Quests there will also be some remastered quests from the original game, which have been reworked to accommodate some of the new gameplay mechanics.Planry of Dragon Ball Xenoverse 2 footage also emerged online even before the closed and open beta, showcasing features such as the new hub city Conton City, sequences taken from the new Story mode and more. Dragon Ball Xenoverse 2 launches later this month in all regions on PC, PlayStation 4 and Xbox One.If you cannot access the open beta, but still want to learn more about the upcoming game by Dimps, you can learn more by checking out our own hands-on preview from Gamescom 2016.